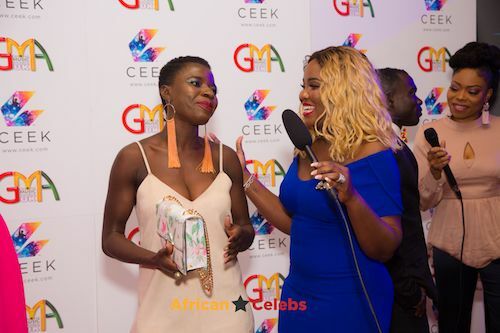 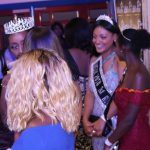 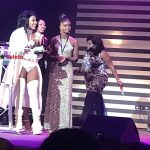 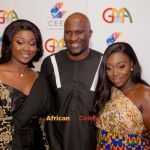 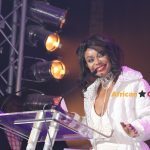 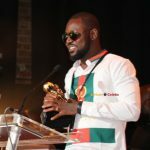 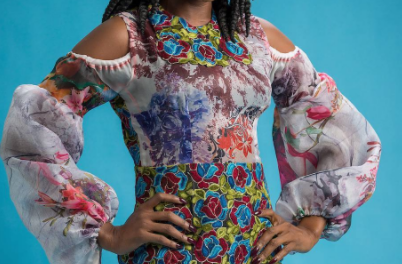 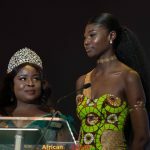 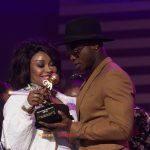 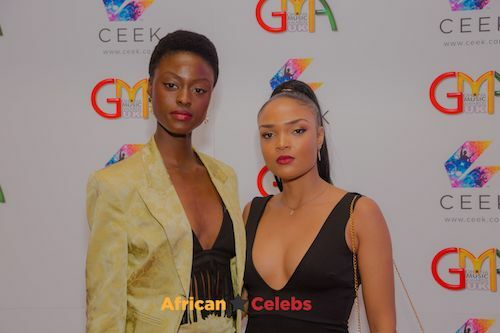 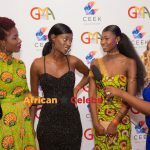 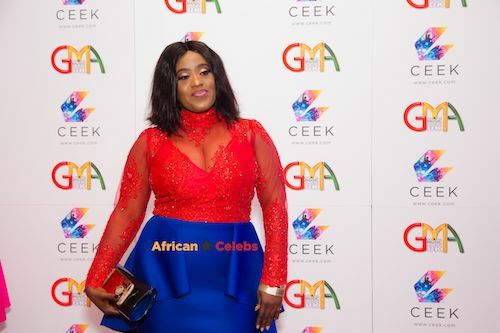 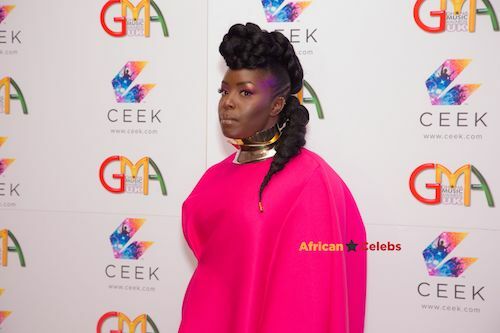 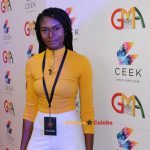 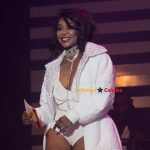 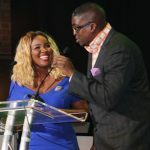 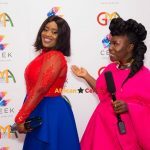 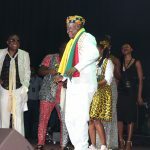 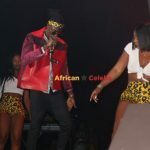 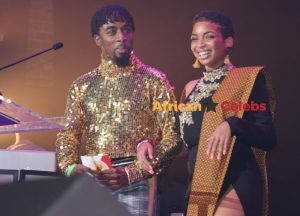 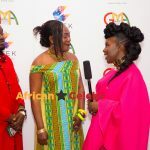 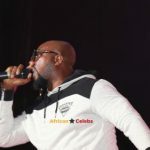 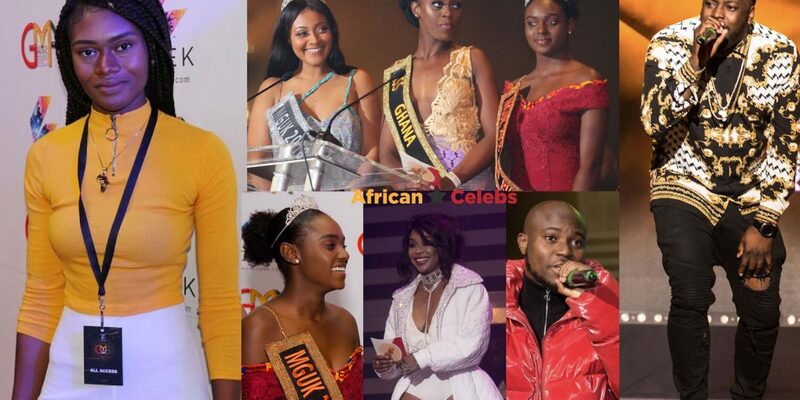 Ghana Music Awards UK 2018 Exclusive Photos and Videos: The 03nd Annual Ghana Music Awards was held on 6 October 2018, at Gaumont Palace (Dominion Centre) in Wood Green, London N22 6DS. 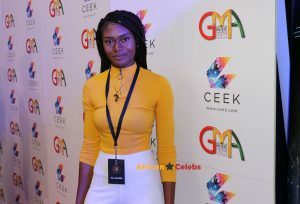 The night was AMAZING! 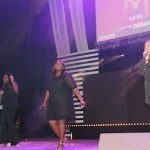 Palace (formally Dominion Centre) in Wood Green, London N22 6DS. 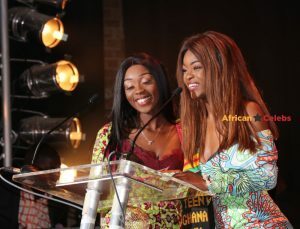 The night was AMAZING! 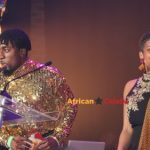 Shatta Wale won Afrobeats Artist Of The Year, Collaboration Of The Year, Afro-Pop Artist Of The Year,Artist Of The Year… 5 awards! 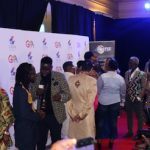 Sarkodie won Best Music Video Pain Killer – Sarkodie ft. Runtown, Best Rapper Of The Year, Hip Hop Artist Of The Year… 4 awards! 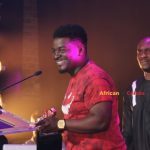 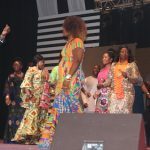 Other winners included Kumi Guitar and Obibini of Zylofon Media artists and many more.. 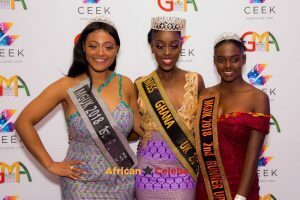 THE BIGGEST GHANAIAN EVENT RETURNS TO LONDON!